You’ve introduced some cool new technology, waves of new people are signing up for memberships earlier than expected, sales are up, and the holidays are right around the corner. It’s time for your Fitness Center to spread some cheer and give back this holiday season. Charity work doesn’t just create good karma for your business. It often leads to opportunities and connections that can help your business profit in the long-run. There are so many runs for charity out there. 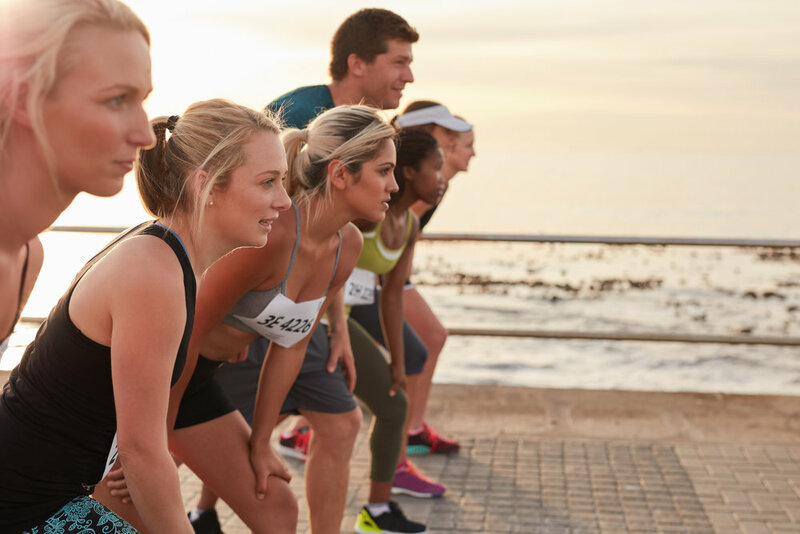 Pick a cause that’s close to your heart and rally your employees and clients together to race, raise money, and raise awareness. Invest in some personalized racing gear for your business and see how many races your team can complete in one year. You’ll be creating goodwill and good PR for your company, building camaraderie with your staff, introducing your business to new people, and your customers will love that they’re supporting a company that supports others. Many schools have faced budget cuts that have caused them to make some hard decisions in regards to their extracurricular offerings for their students. That’s where your fitness center or gym comes in. Your gym can sponsor a team in your community that needs the funds. Not only can you put your branding on their uniforms for some increased exposure but you are also helping to instill a love of physical activity in the youth. Organizations like Nike Reuse-a-Shoe collect old running shoes and recycle the materials to make running tracks, athletic courts, and playgrounds. Others donate them to kids around the world without shoes, like Soles4Souls. Whatever the cause, your customers will appreciate the ability to pay-it-forward. After donating, they might also be on the look-out for some new gear. Offer discounts to anyone who donates clothes and your athletic gear will be flying off your shelves while encouraging sustainable and charitable causes.